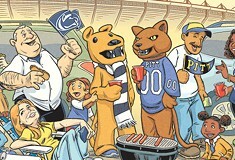 As the rivalry revival winds down, there is an obvious reason Penn State won’t play Pitt in football. 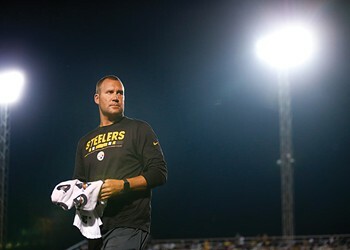 What will be Big Ben’s legacy in Pittsburgh? 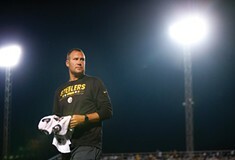 Entering his 15th season with Steelers, quarterback Ben Roethlisberger isn’t as beloved as an all-time great should be. Re: Will the city’s rental-permit law be held up in court or be the newest piece of unenforceable legislation?